TUI expects another record year for winter sports in the Alps, and mountains are also becoming increasingly popular in the summer. Against that background, TUI Group is expanding the portfolio of its TUI Blue lifestyle hotel brand, planning its third hotel in Austria. With TUI Blue Fieberbrunn, the portfolio of the hotel brand, that is placing the experience at the core, will grow to a total of 12 hotels for the Winter 2019/2020 season. 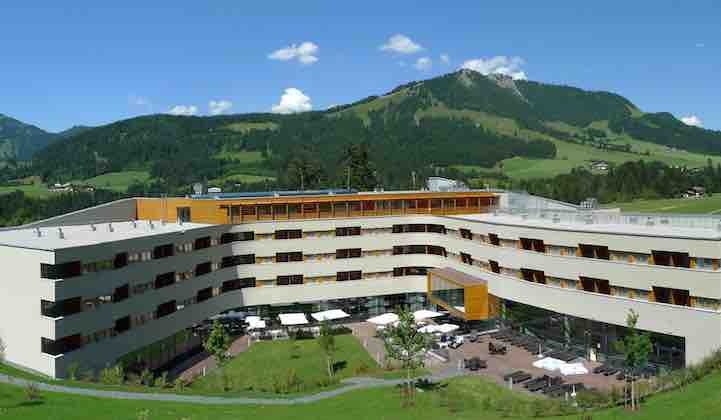 Alongside the two new TUI Blue hotels in Vorarlberg and Tyrol, TUI operates another TUI Blue hotel in Styria and four Robinson Clubs in Vorarlberg, Salzburgerland and Carinthia.